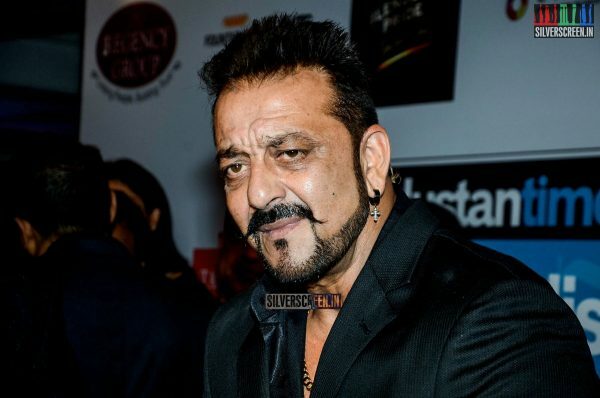 After a biopic, Sanjay Dutt is now ready to pen an autobiography which will be unveiled on his birthday next year. Earlier this year, Yasser Usman had released a biography on the actor, titled Sanjay Dutt: The Crazy Untold Story Of Bollywood’s Crazy Boy, following which the actor had threatened legal action against the writer and the publisher. The actor had stated that he had not authorized the biography and had added that his “authentic” autobiography with “real facts” will be out soon. 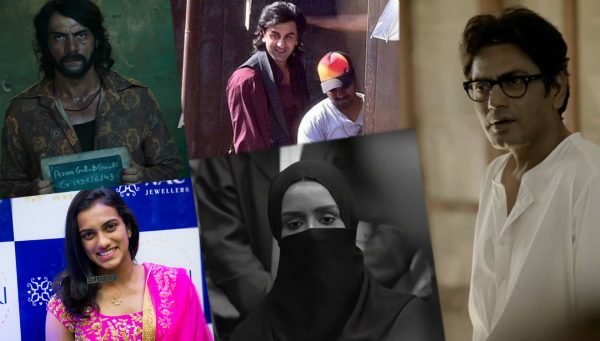 A biopic on Dutt’s life was released on June 29. The film has been declared a box-office hit and Ranbir Kapoor, who played the titular character, was lauded for his performance. 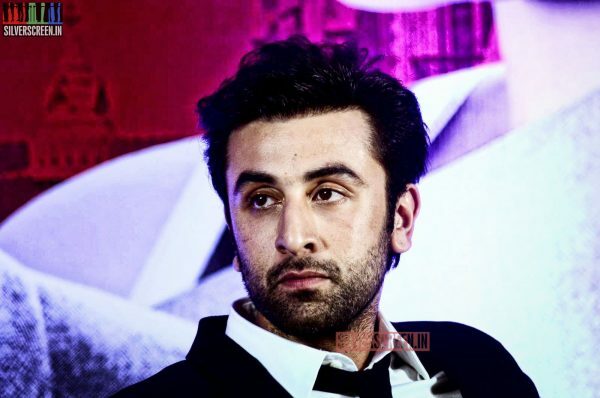 Sanju covered two distinct phases of Dutt’s life – his struggle with substance abuse and his being named an accused in the 1993 Bombay blasts case and for receiving arms and ammunition from gangster Abu Salem. 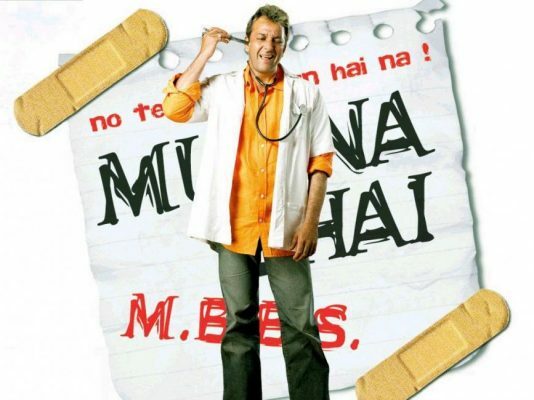 Many film critics pointed out that director Rajkumar Hirani has taken massive creative licence to sanitise Dutt’s checkered life. 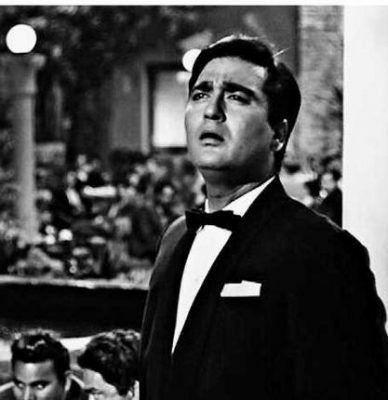 While Dutt’s addiction was blamed on a drug peddler masquerading as a friend, the possession of illegal weapons was attributed to his need to protect his father and family. His connection with Mumbai’s underworld dons was shown in a Gandhigiri-esque fashion; there was no mention of the frequent paroles granted to Dutt during his days in Yerawada. It remains to be seen if the autobiography will be yet another attempt to give Dutt a clean chit.